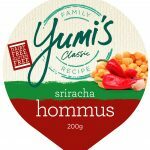 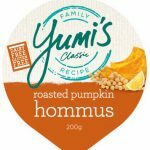 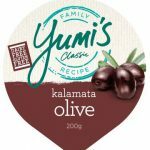 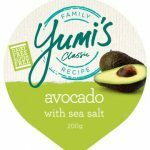 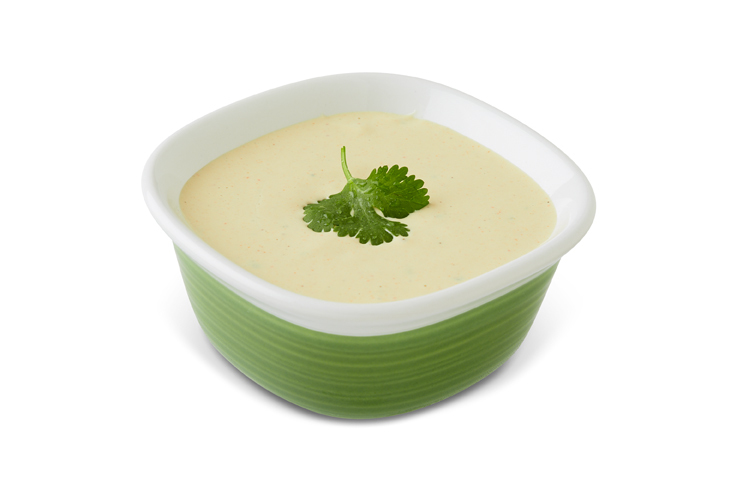 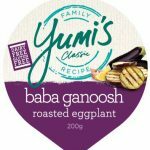 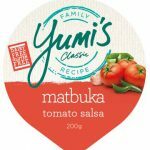 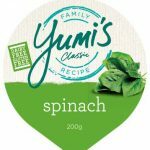 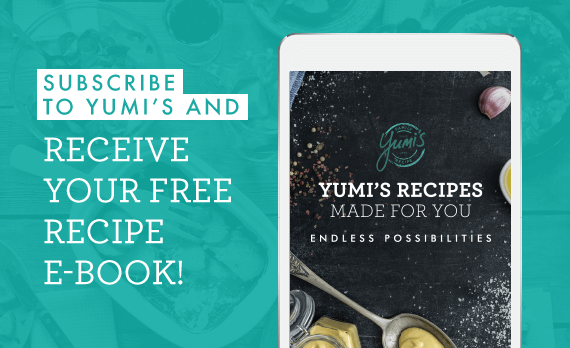 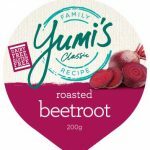 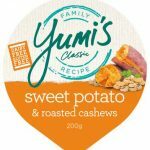 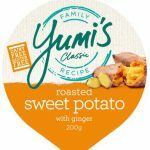 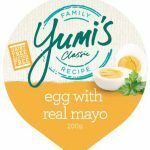 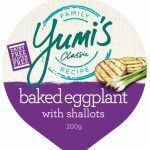 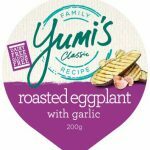 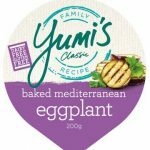 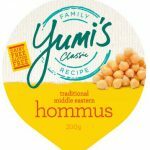 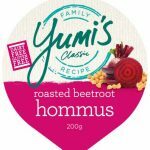 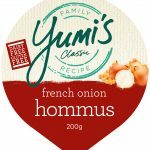 Tahini dips are a traditional option made from sesame seeds, and Yumi’s make it well! You will love the delicious taste of the traditional middle eastern tahini both as a dip and also as an accompaniment to spiced meat dishes. 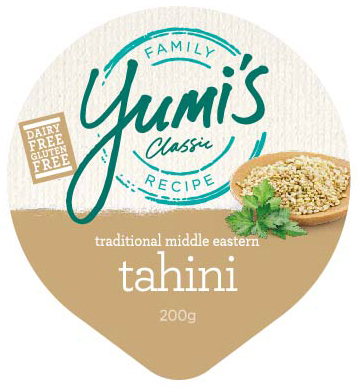 Tahini Paste(49%) (from Sesame Seeds), Water, Lemon Juice, Olive Oil, Garlic, Honey, Food Acids (Acetic Acid, Citric Acid), Salt, Paprika, Preservative (202), Parsley Flakes.